Read what brides and industry professionals are saying about WhimWed! Read additional testimonials at WeddingWire.com. 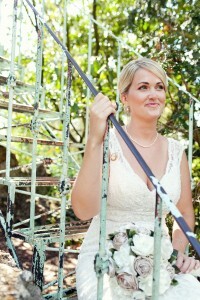 See a Sneak Peak of Sara’s stunning heirloom bouquet in our gallery! 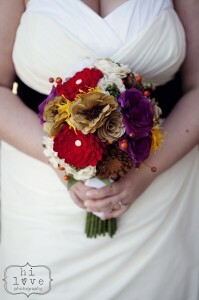 See Melissa’s amazing, fall-themed bridal bouquets in our gallery! 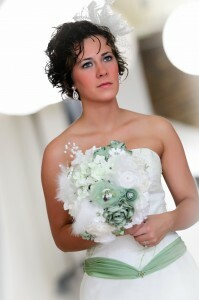 See Cassie’s “perfect bouquet” in our gallery. Emily Gary, Hi Love Photography, photographer for Melissa & Tim’s wedding. See Emily’s “favorite details” in our gallery.